The Next Generation Ph.D. planning grant supports new approaches to graduate study in the humanities. Jenna Lay, associate professor of English and director of graduate studies for the English department, entered the academic job market in 2008. The economic crash that autumn resulted in the elimination of many of the positions to which she’d applied. She was lucky, she said, to get a post-doctoral position at the University of Texas at Austin when she completed her Ph.D. and then, a year later, her position at Lehigh. In 2013, Lay established and took on the role of job placement officer for the department of English. For two years she helped students prepare job materials, surveyed current and former students and tracked the history of English M.A. and Ph.D. job placements at Lehigh. 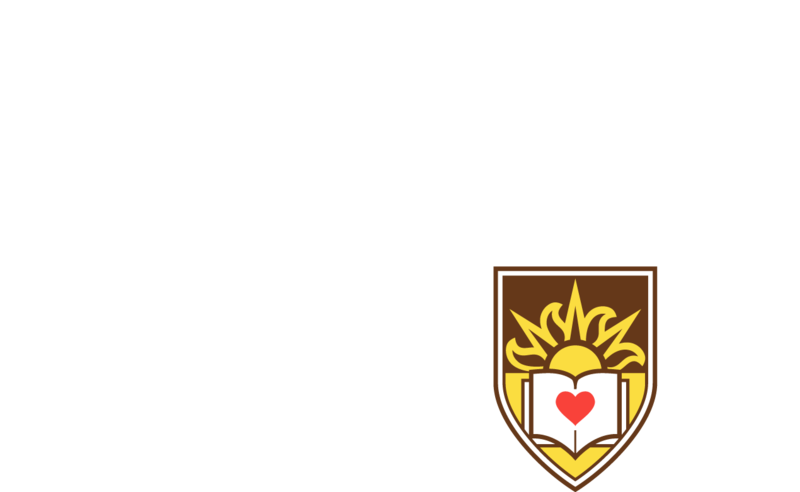 A $25,000 grant awarded to Lehigh by the National Endowment for the Humanities (NEH) falls in line with that goal. The Next Generation Ph.D. planning grant is part of a new NEH program that aims to support “a transformation of how Ph.D. candidates in the humanities study for their degrees and are prepared for a broader range of careers at the conclusion of their often years-long, intensely academic graduate school experiences.” The award requires Lehigh to provide matching funds to ensure institutional commitment and builds on the momentum of the $500,000 NEH challenge grant awarded last year to Lehigh’s Africana Studies program, which is being used to create an endowment to expand the program. Work includes enhancing curriculum, increasing public humanities initiatives and strengthening community partnerships. Lehigh’s English and history departments have partnered for the new NEH project, titled “Public Pedagogies: Graduate Education and the Interdisciplinary Humanities at Lehigh University.” Although Lehigh categorizes history as a social science, the NEH categorizes it, like English, as humanities. Lay, the grant’s project director, said the planning grant offers a “place-specific” opportunity to “take conversations [about graduate studies and job placement] that may be happening in individual departments and bring them to the university level. • Curricular development: Committees and working groups will consider the future of Lehigh’s graduate curriculum in history and English, concentrating on coursework that might best meet student needs as well as interdisciplinary opportunities to expand student skillsets. • Co-curricular activities: In order to help graduate students in English and history gain professional skills, committees and working groups will explore sustainable funding opportunities and partnerships to enable student internships in various administrative offices on campus. • Off-campus internships: The Next Generation Ph.D. grant provides funding for four graduate students to complete professional internships at community organizations in summer 2017. “We’ve got a lot of amazing opportunities in the area and a lot of undergraduate students are doing these types of things. Enabling our graduate students to have those same kinds of enriching opportunities would be extremely valuable,” said Lay. • A mentorship and advisory network: An advisory council comprised of former graduate students who have followed different career paths will be developed for both the English and history departments. Members will provide insight and guidance to faculty working on these issues and to current students as they navigate employment prospects. • New models for dissertation research: Committees and working groups will explore different approaches to dissertation research “that would still be intellectually rigorous but would enable students to think more broadly about possibilities,” said Lay. The grant provides funding for summer dissertation fellowships for students considering new forms for the dissertation. The National Endowment for the Humanities, created in 1965, supports research and learning by funding high-quality projects in fields that include history, literature, philosophy and archeology. In announcing its latest grant recipients, the NEH said the projects that were chosen will strengthen the nation’s cultural fabric and identity. Jenna Lay, associate professor of English and director of graduate studies for the English department, serves as project director for the $25,000 planning grant. Lehigh University and the Bethlehem Area Public Library will co-host numerous events to celebrate the 200th anniversary of Mary Shelley’s "Frankenstein."